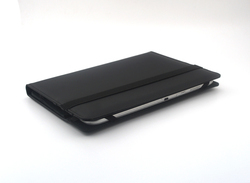 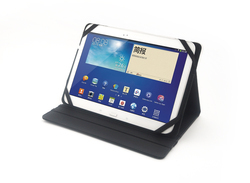 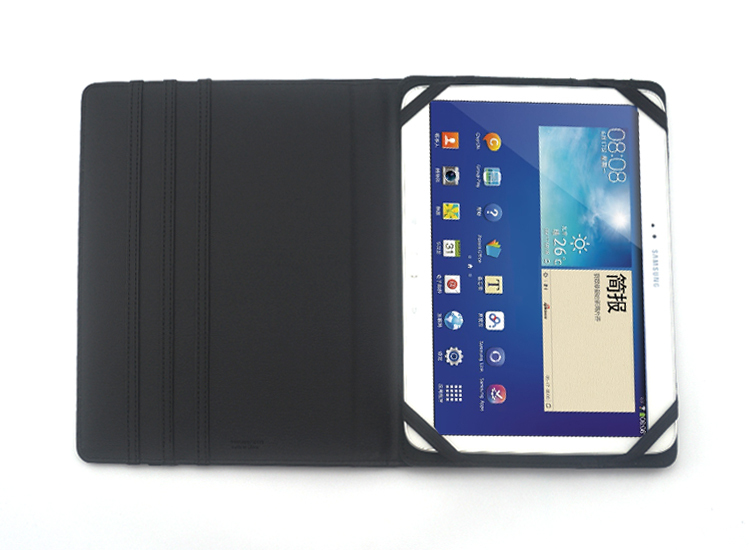 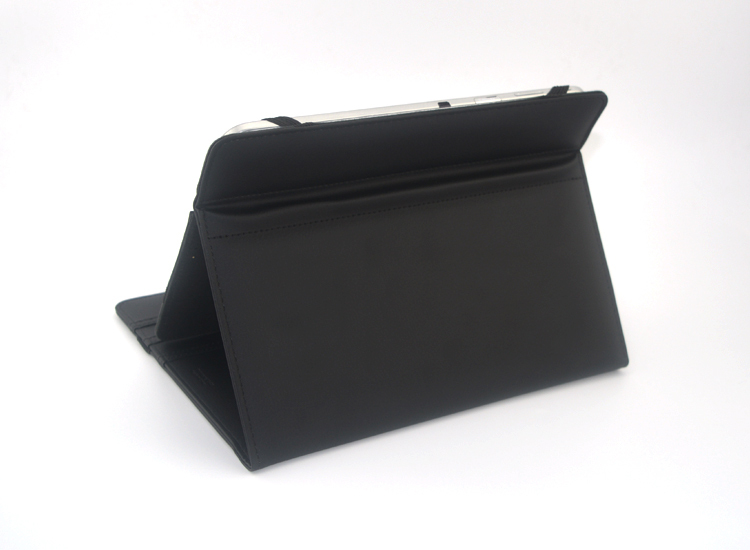 High end artificial leather case for all 7 & 8 inch tablets. 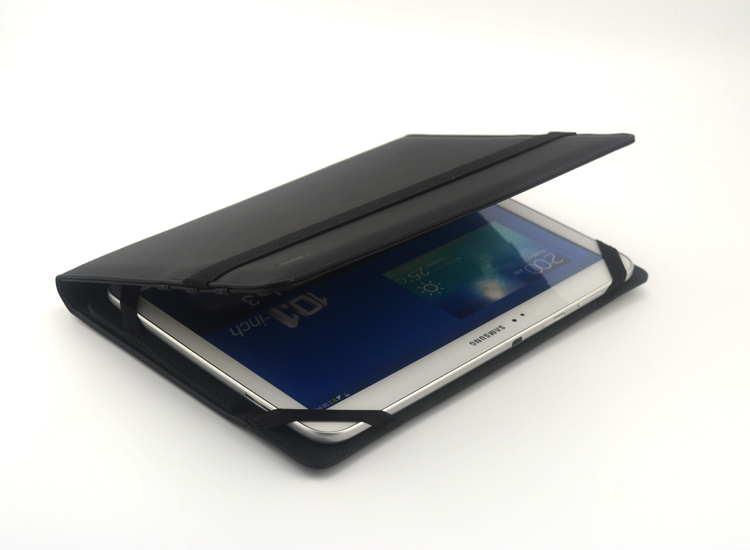 Adjustable fitted clips to hold the tablet in securely. Easel style for convenient viewing. This case fits iPad Mini, all Kindle devices, all Samsung 7" tablets, and all 7 & 8 inch tablets. 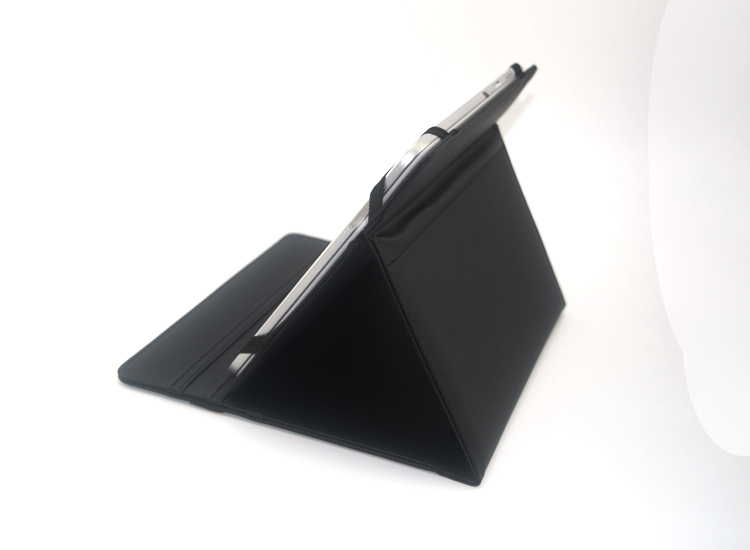 Price includes one debossed logo in one location. 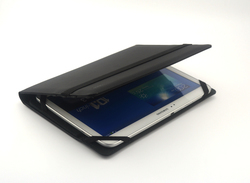 Set up charge: $75.00 (Z).